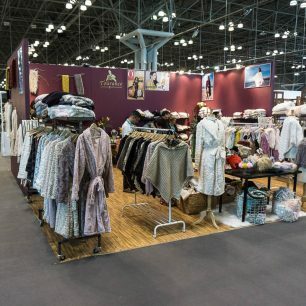 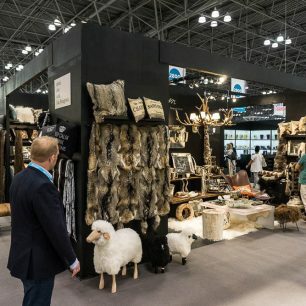 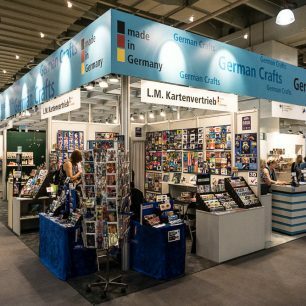 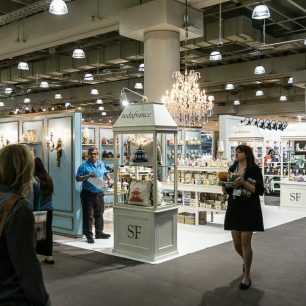 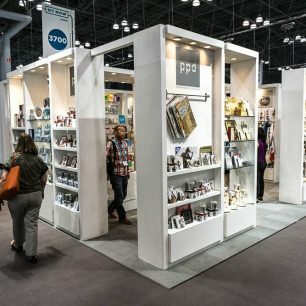 Island trade show displays usually offer a great advantage to those exhibiting at any show. 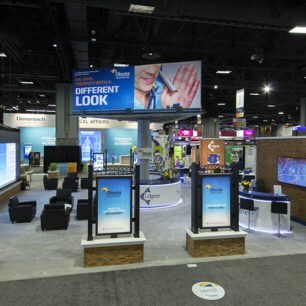 These types of booths allow ease of access from all sides of the exhibit, which will attract the maximum number of visits. 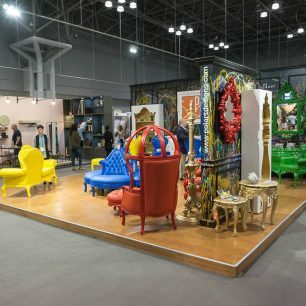 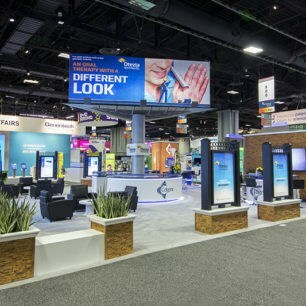 The design of island booths also makes it necessary for it to be located in the center of a venue, rather than on the outskirts or in the back. 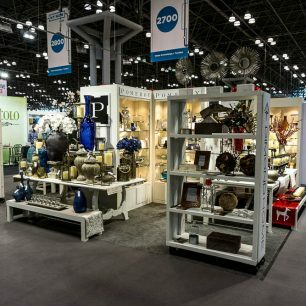 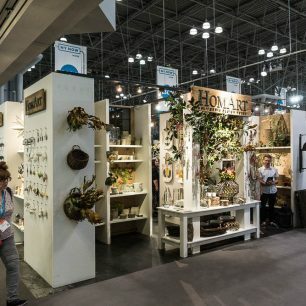 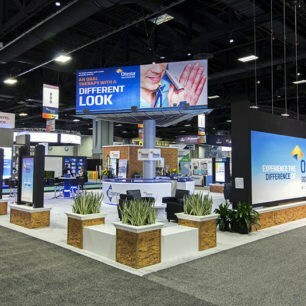 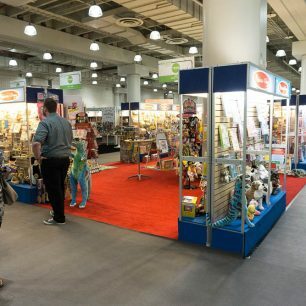 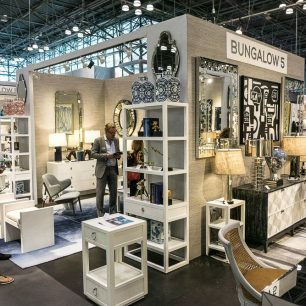 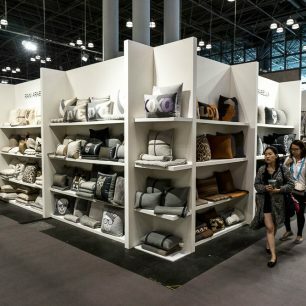 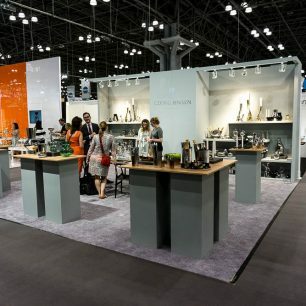 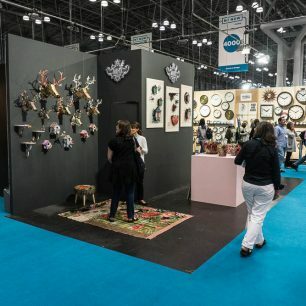 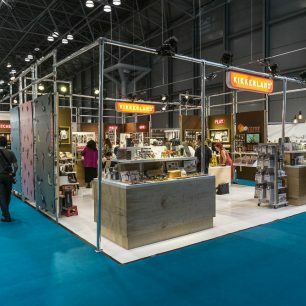 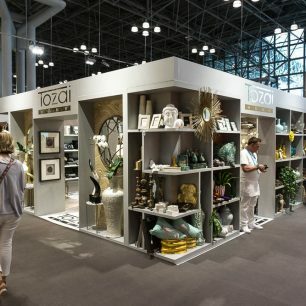 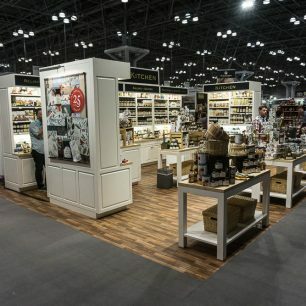 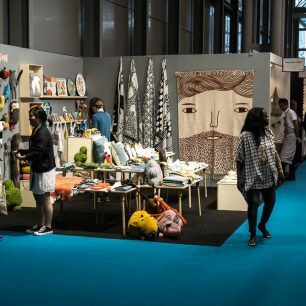 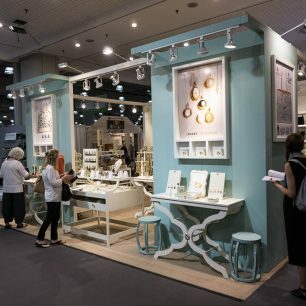 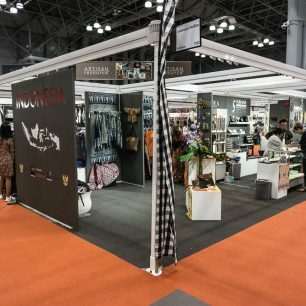 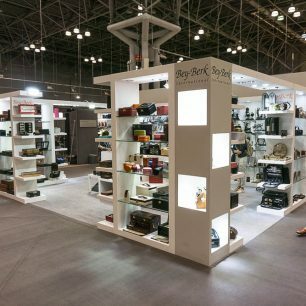 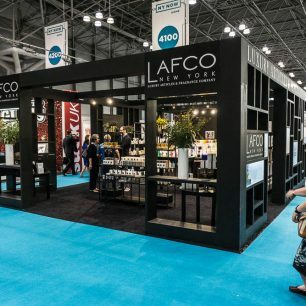 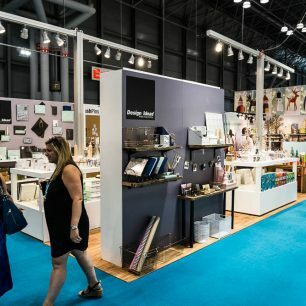 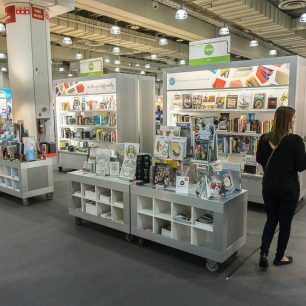 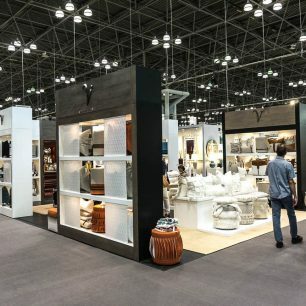 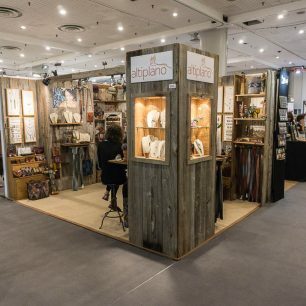 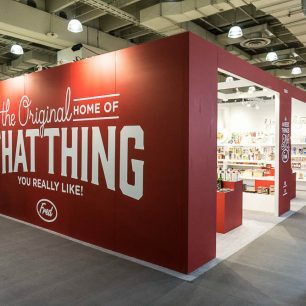 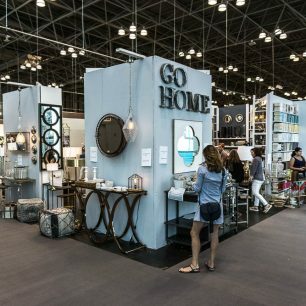 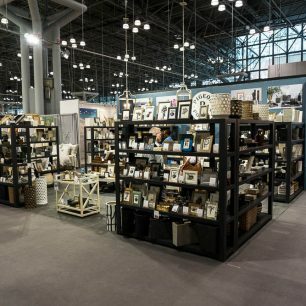 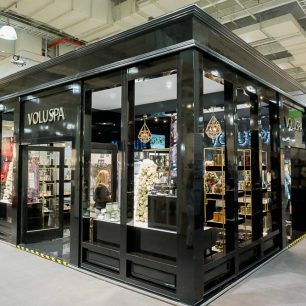 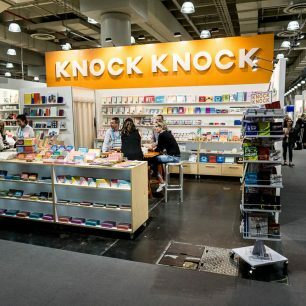 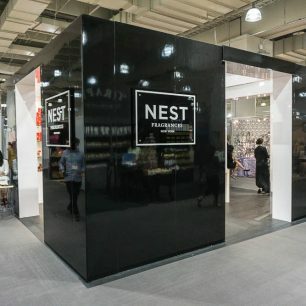 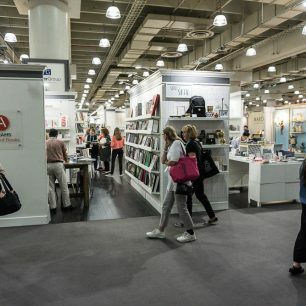 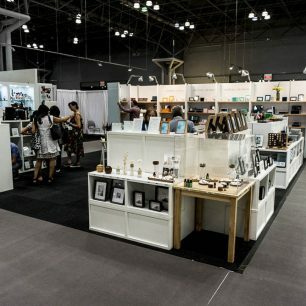 Check out some of the best island booths below, and the other options you have when it comes to designing your booth layout and planning for your next event: Peninsula, Endcap, Split Island, Inline, & Corner displays.